The splendid islands that make up the Lesser Antilles are covered by dense rainforest, bursting with charm and Caribbean culture, and offer some of the finest cruising waters in the Caribbean. 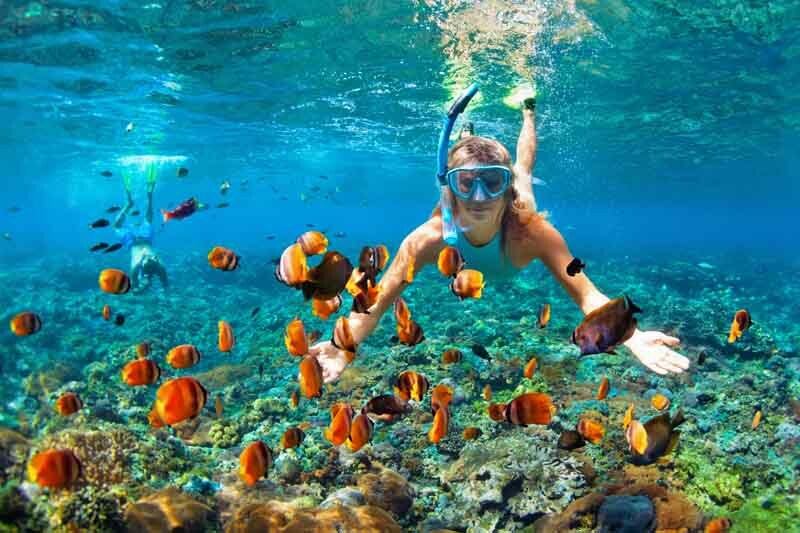 Tropical waters in every conceivable shade of blue are abundant with a colorful spectrum of exotic fish and giant green turtles, perfect for snorkelers and swimmers. This collection of lush, mountainous islands and islets, most of which are partly volcanic, stretches north to south in an elongated arc through the Caribbean Sea. 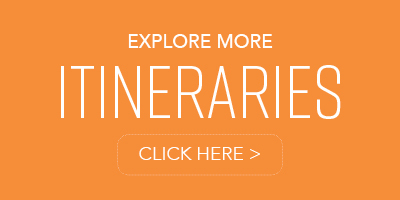 This itinerary explores the southern reaches of the island series, offering an inclusive but breezy course featuring some of St. Lucia’s foremost attractions, the pristine anchorages and reef-lined islands of the Grenadines, and the enticing allure of the “Spice Isle,” Grenada. 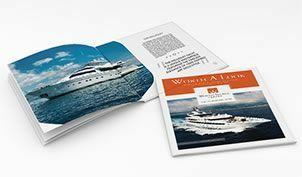 Whether you’re enjoying the sights from the deck of your yacht, immersed in the water, or venturing on land, there is no doubt you will be captivated by your surroundings. You can hike to cascading waterfalls, anchor along unspoiled isles, leave your footprints on white sand beaches, and enjoy a locally-infused beverage at secluded beach bar. 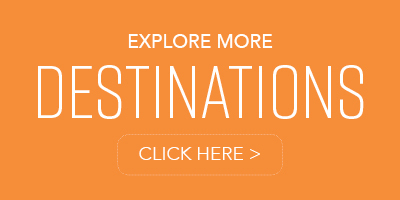 Throughout the journey, you’ll experience old-world Caribbean charm in its natural, unspoiled setting. 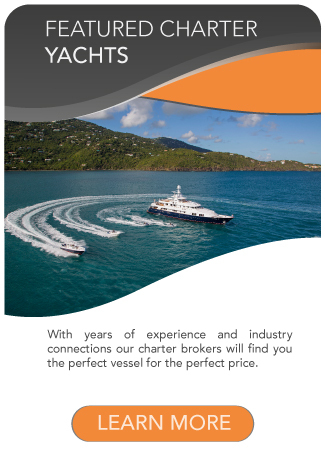 Greet your captain and crew at Capella Marina in Marigot Bay, known as one of the Caribbean’s most secure anchoring spots. Enjoy a champagne toast before cruising to Rodney Bay, and prepare to experience the Caribbean like never before. Cruising the scenic route along the coast, forested mountains and dramatic shorelines are the backdrop to stunning coastal splendor. 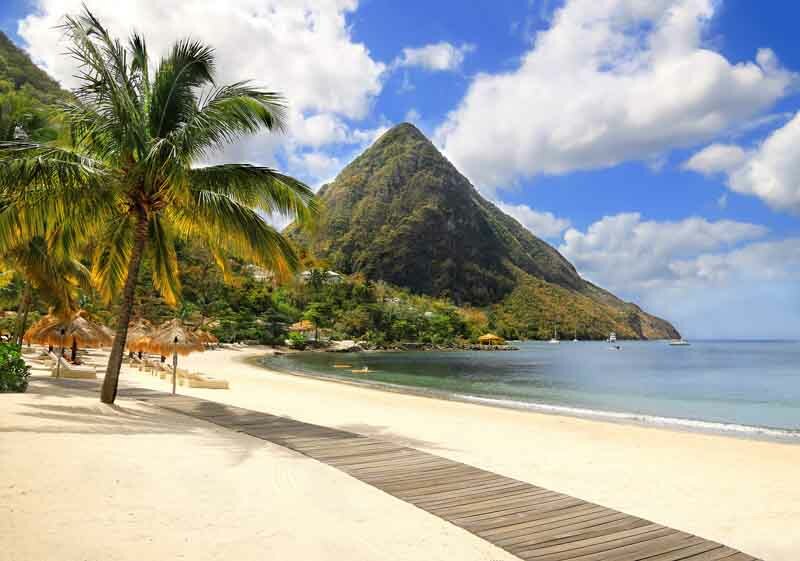 You’ll see the trademark Pitons, St. Lucia’s characteristic twin peaks that tower over the landscape and drop dramatically into the sea, visible from almost every part of the island. 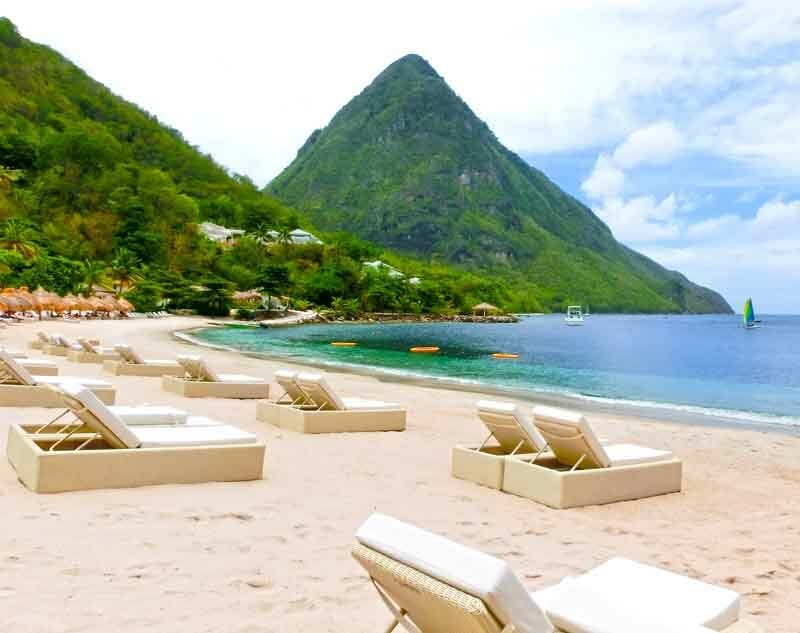 Don’t miss a jaunt to Jade Mountain Resort, where you can sip a cocktail or enjoy freshly-caught snapper or swordfish while taking in the iconic view of both Piton mountain peaks. At the base of Petit Piton, divers can explore Superman’s Flight, a popular scuba diving site that’s home to more than 150 species of fish, moray eels, seahorses, and brilliant coral. 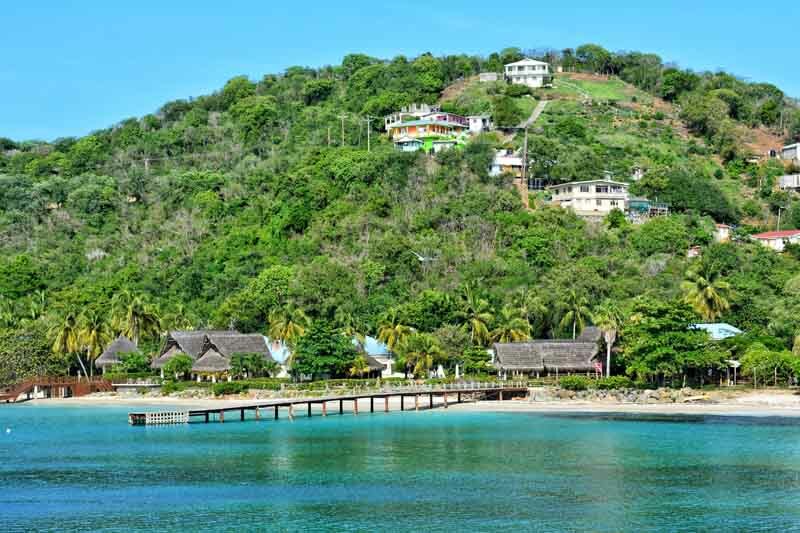 When you arrive at Cumberland Bay in St. Vincent, let adventure ensue as you dive and snorkel directly off your yacht. 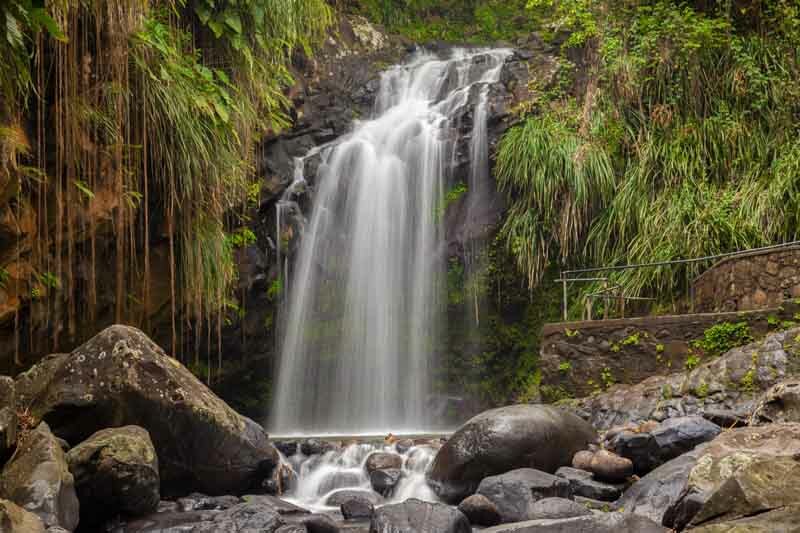 Take a jaunt to the neighboring bay and you’ll find Wallilabou Anchorage, the Caribbean set location for Disney’s hit movie, “Pirates of the Caribbean.” Don’t miss the chance to venture ashore and visit the breathtaking Dark View Falls, a pair of spectacular waterfalls cascading down towering cliffs into natural pools. Salt Whistle Bay, Mayreau is a truly idyllic spot where two immaculate crescent-shaped beaches face each other. The waters are tranquil and calm, creating a haven for swimming, snorkeling, scuba diving, stand-up paddle boarding, and kitesurfing – or simply relax and enjoy the serenity. Top-off your amazing day with a glass of wine and chef-prepared meal aboard your yacht. Delight your senses with tropical serenity and crystal-clear waters as your yacht makes way to Charlestown Bay, the main anchorage on Canouan Island. Golf enthusiasts can play a round at The Pink Sands Club Golf Course, considered one of the top courses in the Caribbean. Complete your sojourn at Tamarind Beach Hotel, a relaxing and romantic dining oasis situated on the stunning white sand coastline of Grand Bay. Continue your holiday with a stop at the isle of Petit Rameau, where the warm, translucent surf offers crystal-clear visibility and shallow snorkeling sites, perfect for spotting sting rays, starfish, and a rainbow of tropical fish. 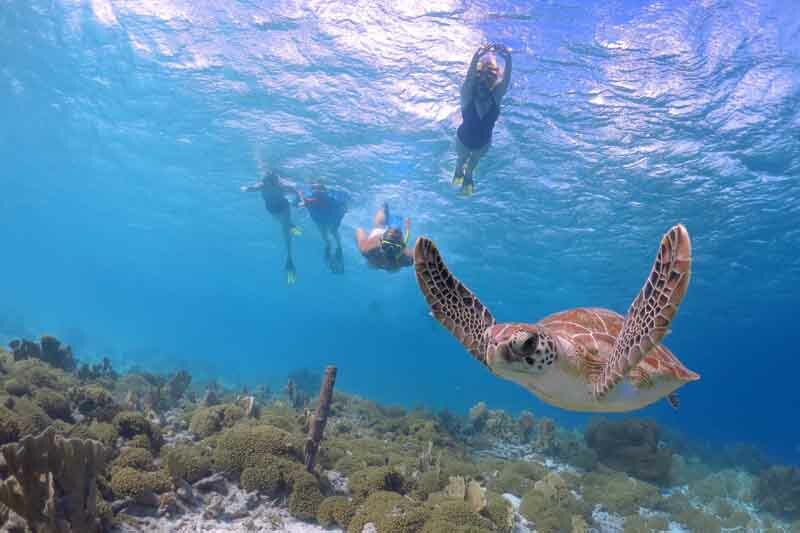 Then swim with the majestic sea turtles at Tobago Cays Marine Park, an intensely beautiful sand-bottomed lagoon encircled by Horseshoe Reef, the longest of the four main reef systems in the park. A truly unforgettable experience. 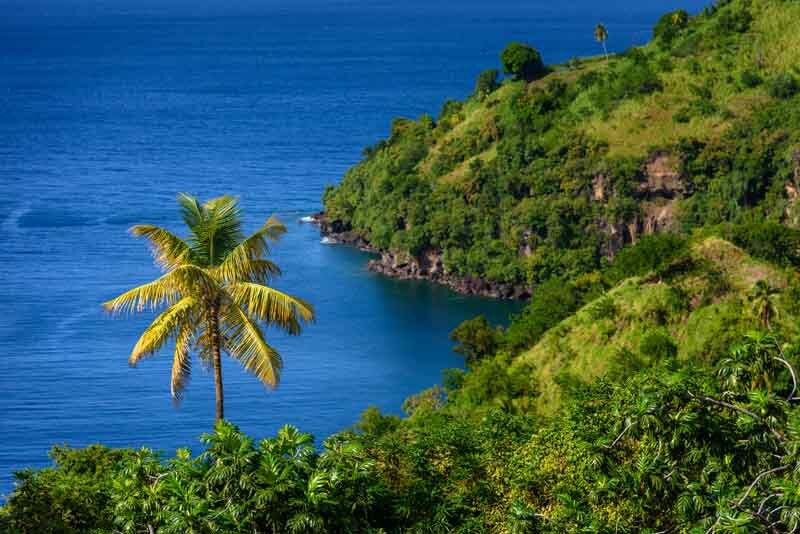 Save time to discover the unspoiled splendor of the “Spice Island,” where you can relax on a silky stretches of white sand beach, hike through waterfalls, sample world-renowned chocolate, anchor in pristine bays and inlets, and dive down to explore underwater wrecks. Even with the plethora of activities, it’s a simpler way of life so pure and authentic, you’ll feel instantly renewed. The perfect finale to your journey. 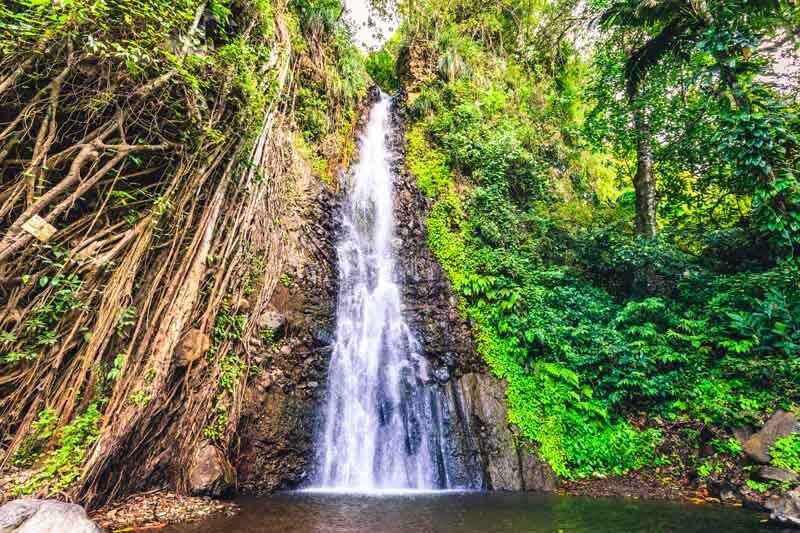 CLIMATE: The local climate is tropical, moderated by northeast trade winds, with a dry season from 1 December to 31 May, and a wet season from 1 June to 30 November. Average daytime temperatures are around 29 °C (84.2 °F), and average nighttime temperatures are around 24 °C (75.2 °F).